Lights! Camera! Action! Martial Studios Picture Day is coming to Pride ATA! 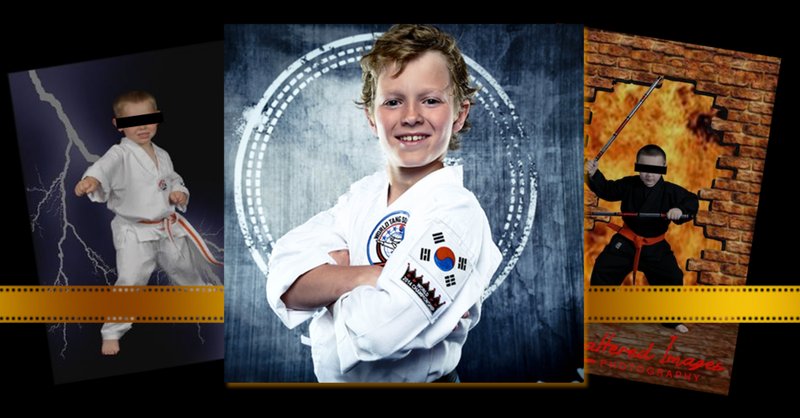 Martial Studios is the only media production company in the world specifically designed to create professional photo and video productions for martial arts schools, athletes, and tournaments. We can't wait to capture you at your best! Reservations are limited and will fill up quickly. Book your shoot time right away. *RESERVE YOUR APPOINTMENT AT THE SIGNUP SHEET AT THE FRONT DESK OF PRIDE ATA TO LOCK IN THESE RATES.